We meet our customers’ requirements with high quality products, reasonable price and perfect services. 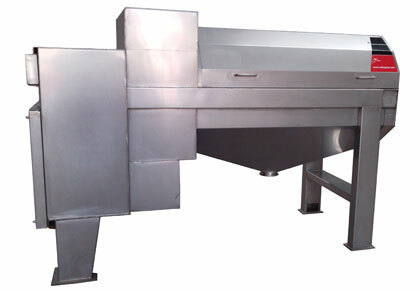 We have high-efficiency R&D group, strict quality control system and thorough after-sales service system. For years, we adhere to the faith of “Quality makes the brand.” We demand on ourselves strictly with high standards. Service our customers with our heart and soul, which gains the praise of customers and accept of the market. Now we have already owned our advanced production equipment, and with the help of our scientific research team and construction team, we are developing special production equipment to satisfy the enquiry of the clients. 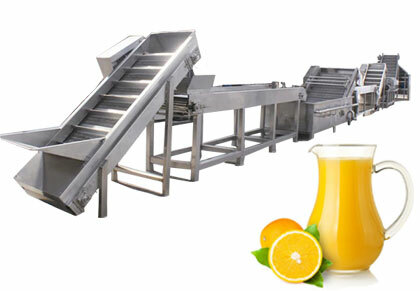 We have abundance of scientific research team and construction team with advanced technology and rich experience; we devote ourselves to the development and manufacture of all kinds of fruit juice processing line and machinery. We have won a number of patents for invention. We have perfect pre-sales and after-sales service team, they on call for 24 hours, can supply One-stop integrated services and Turn-key Solution for fruit juice processing line and machineries. No matter what questions you have, we can solve for you. Make sure that you are at ease to purchase our products. 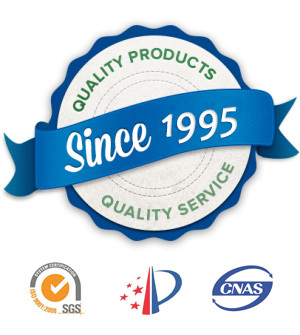 Tianjin Anson International Co., Ltd is an exporter and service provider which has more than 20 years experience on foreign trade. 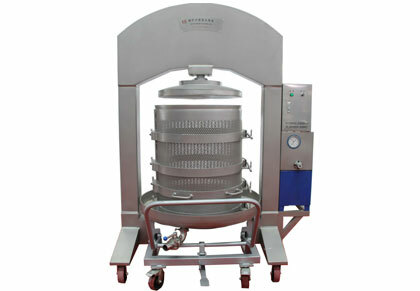 We specialize in drinks & beverages stand-alone and complete sets of equipment. 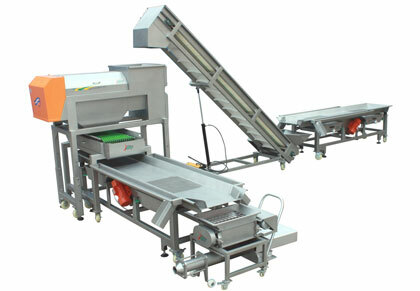 Like fruit jucie machinery and fruit juice processing line. 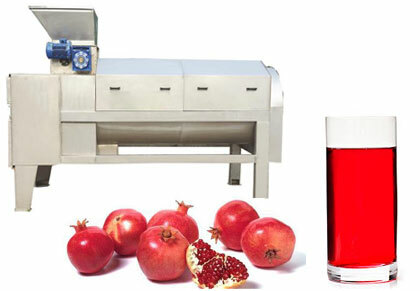 Companies adhere to take the market as the guidance and concentrate on research and development for all sorts of fruit juice machineries. With more than 300 professional staff in TICO, they work in different operating posts, provide quality services including a variety of beverage machineries , technical skills, plane designs, installation and commissioning as well as staff-training for more than 150 countries from Europe, Middle East, Africa, South America, Central Asia and southeast Asia etc. How can you let me know the real effect of your machine? We can supply video and you are welcome at any time to visit our factory to check the equipment and to test our machine with your fruits. What are the primary products of your company? 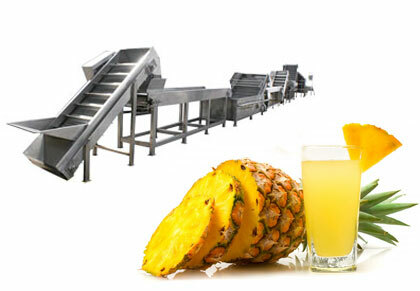 Our products are mainly containing complete production lines: orange, mango, pineapple, grape juice production line and some important machines. You can choose the complete line or just single machine according to your request. What services can your company offer? We specialize in providing complete turnkey solutions right from design consultancy to the final commissioning of the plants. Our staff will help you to build your business if you choose our products. 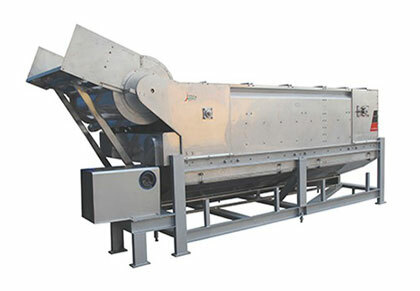 Tianjin Anson International Co.,Ltd (TICO) is professional fruit juice processing line manufacturer with more than 20 years experience of foreign trade. 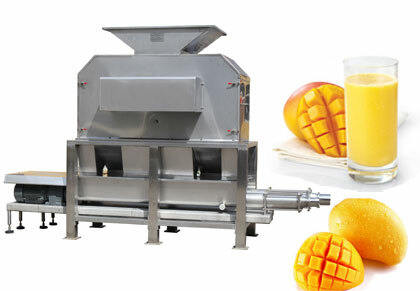 We supply most of the fruit juice processing line of high quality and low price, and we have our own workshop and our technical personnels. Our staff will try our best to service our customers no matter what questions you have. Please contact us without hesitation.